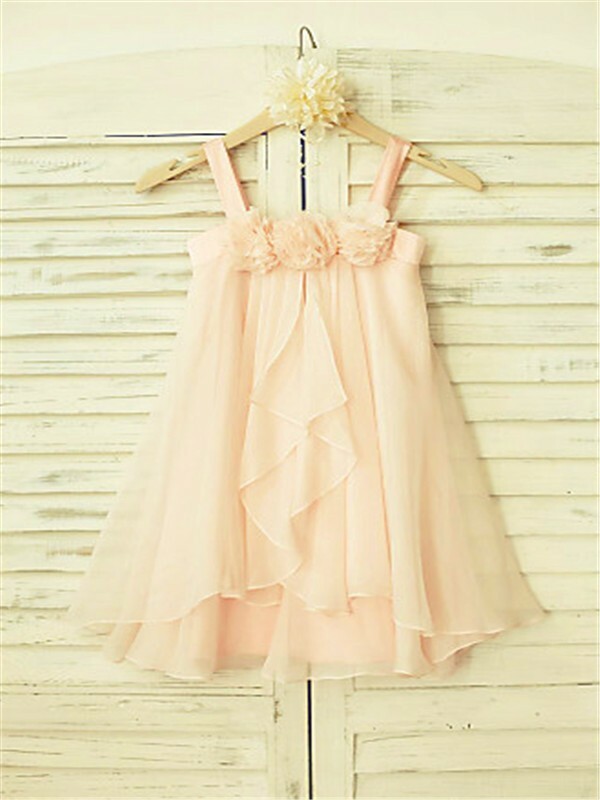 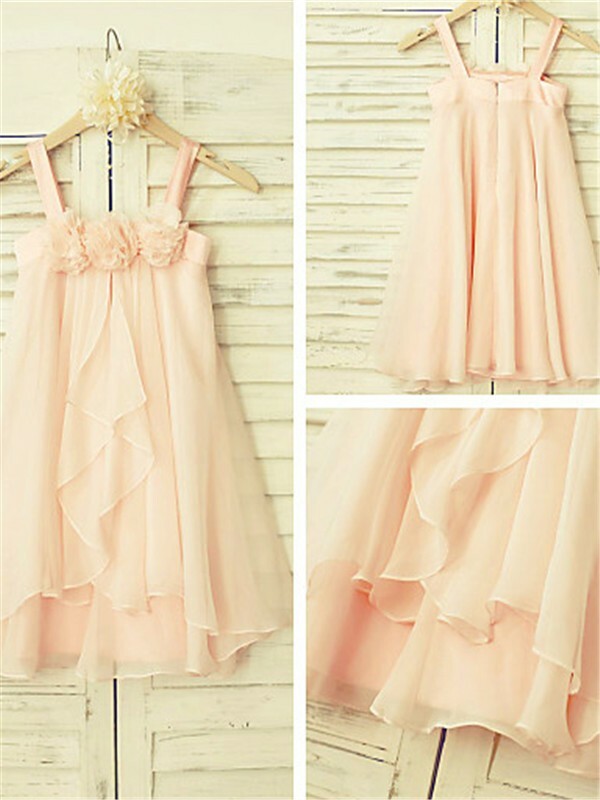 Buy Pearl Pink Chiffon Spaghetti Straps A-line/Princess Tea-Length Flower Girl Dresses in Flower Girl Dresses - Wedding Party Dresses at Bonnyin.ca with low price and high quality. The quality of this dress is way more than I expected. 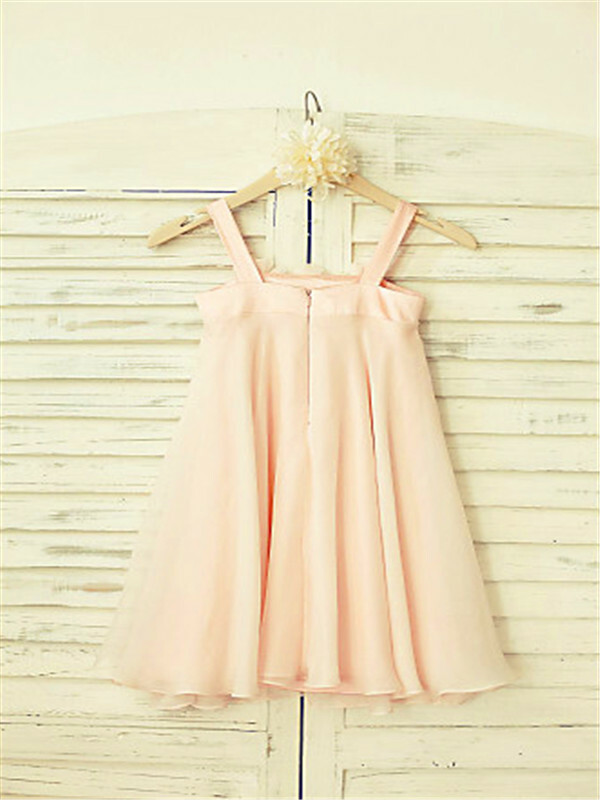 Fits my 7 year old perfectly who wears a size 6 so that's what size I got her here.